This London Singer, born in Australia, is also a Songwriter and a Piano Player. 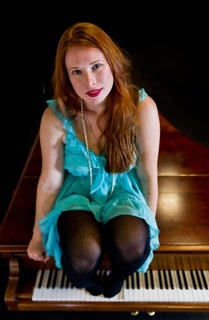 Her music ranges from Satirical Cabaret to Jazzy Pop Ballads. She recently completed her debut album. This London Singer originally trained in classical music and has performed in Choirs and Vocal Ensembles at the Sydney Opera House, The Barbican, Royal Albert Hall, for ABC Radio in Australia and the BBC in the UK. 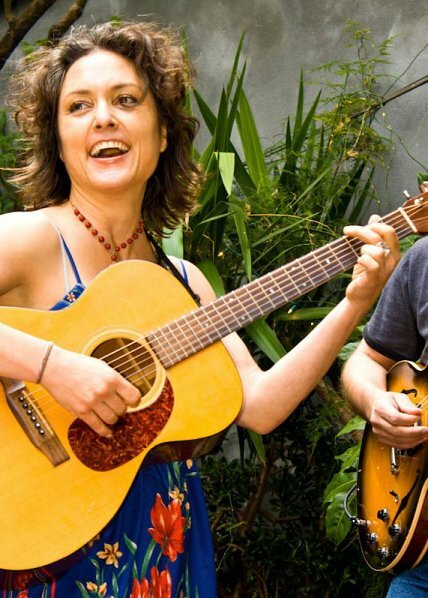 She studied Musical Theatre and Jazz at the Queensland Conservatorium of Music, Brisbane. In 2009 she completed a B Mus Hon in Popular Music with First Class Honors. She has performed and recorded regularly, not only Jazz and Cabaret Music but Dance, Rock and Pop tracks as well as her own compositions throughout Europe and Australia. This London Singer's influences include; Regina Spektor, The Whitlams, Rufus Wainwright, Counting Crows, Imogen Heap and Tori Amos.